It’s day 16 of my 30-Day Green Smoothie Challenge. I’m over halfway done and I should be elated. Yeah, not so much. I mean, come on people, I’ve eaten nothing but green smoothies for 16 days. Not exactly a trip to Disneyland. But it hasn’t been all bad either. I’ve learned a lot the last two weeks, not the least of which is How To Survive A 30-Day Green Smoothie Challenge. Read On. 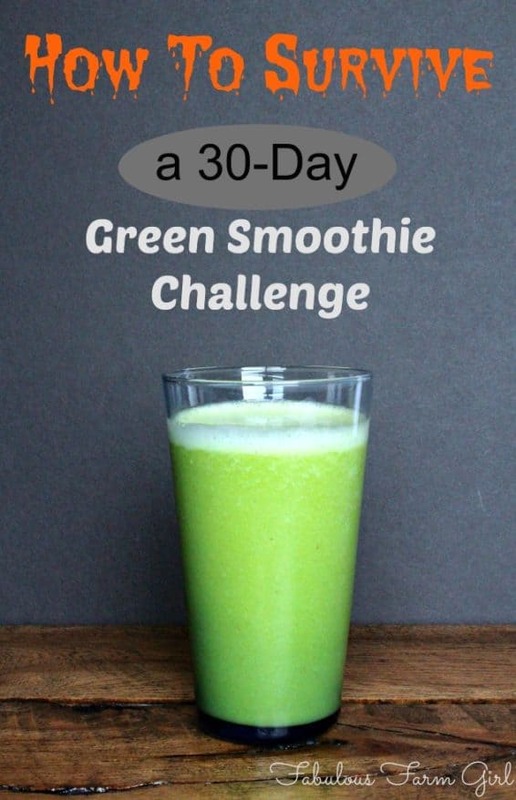 Okay, obviously I went into this 30-day Green Smoothie Challenge knowing it would be hard, especially considering that my hubby and boys would not be joining me. It was for a good cause so I didn’t mind. But to make matters worse, my husband is so sweet and supportive that he offered to do all the cooking for himself and the boys. I should be grateful except that he cooks like a professional chef so I’ve both seen and smelled what I’ve been missing every night when they sit down to dinner. Go to Pinterest and do a search on green smoothies and you’ll find hundreds of pictures of the greenest, prettiest smoothies the internet has ever seen. It’s a lie, I tell you, a lie! I’ve lost count of how many different smoothies I’ve made in the past two weeks and only a handful of them have actually turned out green. This is because green + any other color = brown. Some of the most delicious smoothies I’ve made were the color of what you’d find in a baby’s diaper. Sometimes you have to close your eyes when you drink your “green” smoothie. I have a whole new appreciation for bananas. I’ve eaten so many that I should be made an honorary citizen of Hawaii. 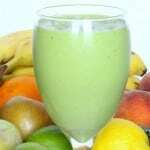 Bananas add a great flavor and sweetness to a green smoothie especially if they are over-ripe. They also make a smoothie creamy and smooth, sort of the texture of a milkshake. Everyone loves a milkshake, right? Well, you didn’t think kale was gonna win, did you? Chocolate-Banana-Peanut Butter Smoothie. Oh, yeah! The only rule of the challenge is that I had to eat nothing but green smoothies and that every smoothie had to actually have something green it it. I decided after about day 3 that some smoothies just can’t handle kale. I’m sure kale is a very nice guy but I still don’t want to invite him to every party. Avocados to the rescue. Their flavor is almost undetectable in a smoothie and they add a great creaminess just like the bananas. Remember when I told you that a green smoothie could have the texture of a milkshake? What if I told you a green smoothie could taste like one too? 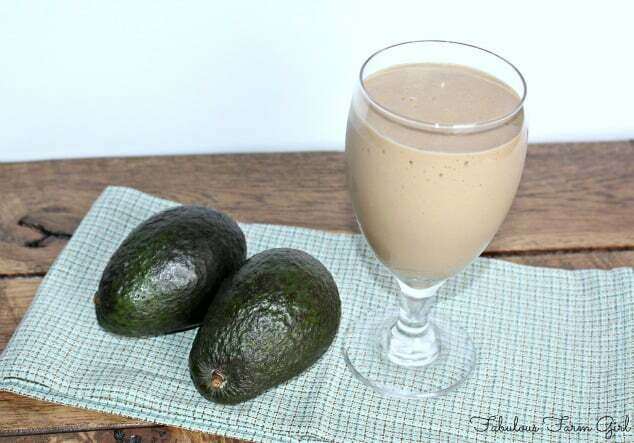 All you need is a cup of chocolate cashew milk (or chocolate almond milk), a frozen banana, a tablespoon or more of peanut butter, 1/4 of a ripe avocado and a handful of ice. This one was so good I didn’t even miss the burger and fries. Well, maybe a little. Most recipes for green smoothies, or any smoothie for that matter, are sweet. Even with the green vegetables there’s always an assortment of fruits and berries thrown in with the sole purpose of covering up the flavor of said vegetables. That’s how we roll in America. After a couple of days of this, I was dying for something salty. Enter the hot smoothie (sometimes referred to as “soup”). This is when I suddenly became very grateful for my Vitamix. It actually has a hot soup setting so after I throw all the veggies in, I just turn it on and walk away. It takes about 5 minutes but when it’s done the smoothie/soup is actually steaming. How is that possible? Honestly, I don’t know and I don’t care. All I know is that soup feels way more like actual food than a smoothie does. I make large batches in the Vitamix and leave the extra in the fridge for the following days. All I need to do is heat it up in the microwave and soup’s hot smoothies’s on! Same polish as 2 weeks ago? Yeah, someone needs a pedicure. In the past 16 days I’ve lost a little over 5 lbs. We didn’t even own a scale before the green smoothie challenge so having one has been interesting to say the least. I swear I can’t walk in my bathroom without stepping on it. Pretty sure I weigh myself 5 times a day. It’s both compelling and disturbing. The disturbing part is that I didn’t know how much a human’s weight fluctuates. Not just day to day but hour to hour. Literally, I’ve tested it. So while I’ve lost 5 lbs. so far, it may not be a long-term number. If my current weight loss does stick I’ll be thrilled but I won’t credit it to the smoothies. Yes, I’m getting way more servings of fruits and veggies then I used to and yes, I’ve cut out things like processed food and refined sugar. But because smoothies are a pain to make, I haven’t been making very many. I’ve had as few as three and never more than 5 smoothies in one day. Sure 5 smoothies sounds like a lot but not when that’s all your calories for the day. 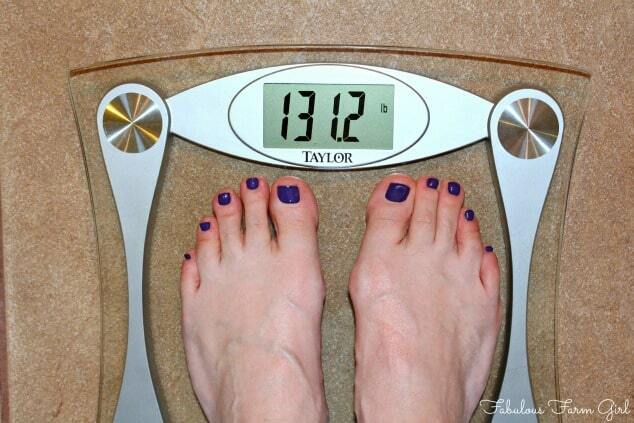 So I credit the weight loss to something more basic–calorie restriction. Something most people in this country could probably benefit from. And just to be clear, I felt fine before I started. I’m healthy, normal weight, normal blood pressure, no diseases or chronic issues. I was really prepared to have some noticeably adverse reactions to this crazy liquid diet. But I actually feel fine, physically, mentally and emotionally. I really just feel the same. Not any better, not any worse. And considering what I’ve heard from others doing the challenge, I’ll consider that a success. Now to get through 2 more weeks. . . . Check out my video with Robyn the Green Smoothie Girl. I’m so honored to be part of this campaign to raise money for orphans in Zambia. I’m honored to be giving away today’s prize so don’t forget to enter. Thanks Katrina–people like you inspire me! Congrats on doing the 30 day challenge with Robin! I enjoyed the video this morning and have subscribed to your blog. Way to go on the challenge!!! I did a 30 day challenge and felt great?, love the video!!! Good for you Andrea! And it does feel great both physically and mentally. Heck, if you can do a 30 day smoothie challenge, you can do anything! Thanks for stopping by! Good job Rainier! 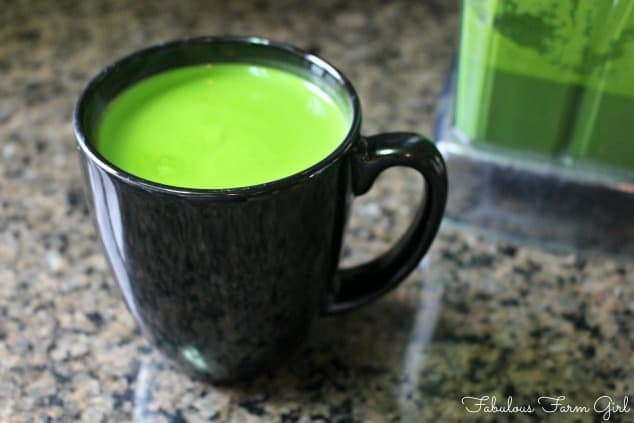 Daily green smoothies for 4 years is amazing. I have found it easier if I make a huge batch and have it in a pitcher in the fridge. When i open the fridge and see that pitcher it’s sort of like food security, LOL! 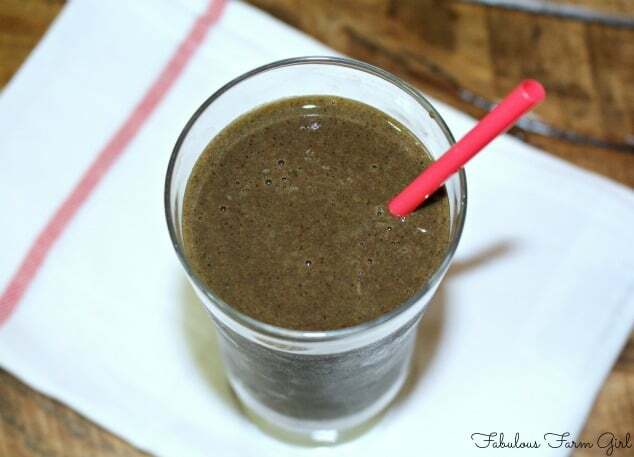 I love your site and am totally amaized I am new to green smoothies. I have made some that well need poh poh spray and I still couldn’t get them down. I am doing good to get a quart a day down. I love your site and will visit often thanks so much. 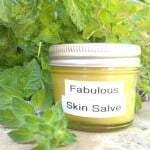 Wow Heidi–a quart a day is awesome! That’s my plan going forward cause no one can do nothing but green smoothies forever. Heck, 30 days is pushing it! Thanks for stopping by! I have been making a lot of green smoothies over the last few weeks. It’s amazing that you’ve been having the smoothies exclusively. I agree about the avocado and bananas! Stopped by from the SITS Sharefest. Thanks for stopping by Pam! Good job making a lot of green smoothies! I would never have done a whole month if it wasn’t for a good cause. I am going to try to keep drinking one a day since they are so good for you. Have a great week! I think I could do a week, TOPS!! I’m a protein type. I don’t think I could give up my meat! ) already Gf, Df, and Soy free, don’t take my meat from me! I hear ya Heather–I’m a carnivore too! The night my hubby grilled steaks for him and the boys I had to leave the room. LOL! Sounds like you’re pretty healthy so maybe just try doing one green smoothie a day. Thanks for stopping by! 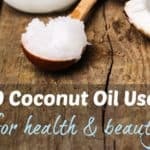 Great tips here! Green smoothie challenges are so much fun but there’s definitely a lot of preparation that needs to go into it to make it a success. I like using chia seeds for thickness when I don’t put bananas in my smoothie. And SO TRUE about the brown color of smoothies! I use a lot of powdered greens (I take all kinds of greens, dehydrate them, crush them into a powder in my Vitamix, and then use a spoonful of mixed organic greens per smoothie – such a good system), and they never make the smoothie look very pretty. My smoothies are only pretty when I use plenty of fresh greens. Wow Sagan–you make your own powdered greens mix? So impressive and so economical! The good quality ones from the store are not cheap. I may have to follow your lead and try making my own. And yes, I love my Vitamix. That baby can blend anything! Thanks for stopping by and have a great day.